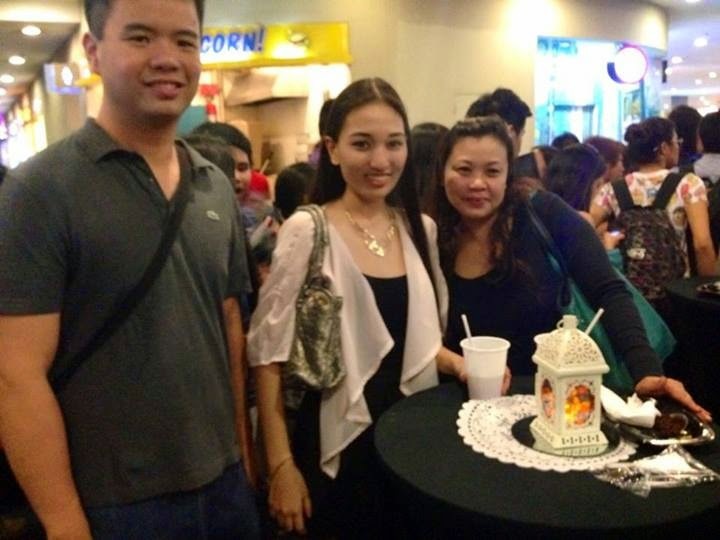 It was a jam packed cinema 1 at Trinoma when we attended the block screening of Maleficent. The cinema was a joy to watch at as the seats were clean and they were comfortable to sit in. I live just ten minutes away from Trinoma so I always frequent the cinemas here. The only thing I don't like about watching at the cinemas is the fact that other people are too noisy and become a distraction. Speaking of seats, Angelina Jolie basically carried the entire movie on her back. Her portrayal as the villain to the Sleeping Beauty was magnificent to say the least. She showed everyone exactly why she is one of the highest paid actresses in Hollywood. She hasn't been acting much lately though as the last time I saw her in a movie was in The Tourist alongside Johnny Depp and that movie was good. Angelina Jolie was the only one I recognized in the movie as the other actors were a bunch of unknowns or I just haven't been watching a lot of movies lately. The movie itself looked a bit rushed as some scenes were acted out quickly. They were lucky Angelina Jolie signed on to play Maleficent as I don't think another actress could have pulled that off. This movie is a Disney film so I did not really find the dry humor that funny. It put a new twist to the fairy tale known as Sleeping Beauty, not that there is anything wrong with that. Her makeup and costume was just perfect. Angelina Jolie sets the bar up high. Now, I think Disney would want to feature more known celebrities in the next movies rather than getting the less popular ones to play in the films.